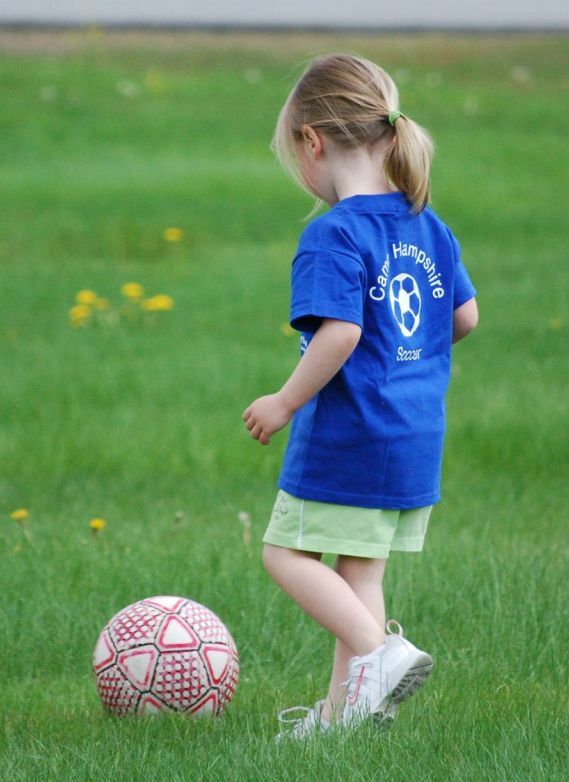 It's finally beginning to feel and look a lot like spring and that snow is leaving just in time for Hampshire Cooperative Nursery School's Spring Soccer Program. This program is most appropriate for ages 3-5 (children who are enrolled in Kindergarten are not eligible...sorry) and offers a learning environment that incorporates soccer skills, practice and simple games for young kids. Hampshire Cooperative offers two sessions, both meet for 5 weeks. Wednesday Session meets each Wednesday beginning on April 27th from 12:30-1:15 pm and the Saturday Session meets each Saturday beginning on April 30th from 9:30-10:15 am. Both sessions are held at the fields at Hampshire Cooperative Nursery School on Route 10 (Lyme Road) in Hanover. All you need are sneakers, a size 3 soccer ball, water bottle and lots of energy! For complete information and registration information please contact Katie at 802-649-7017 or katie_bucci@yahoo.com.